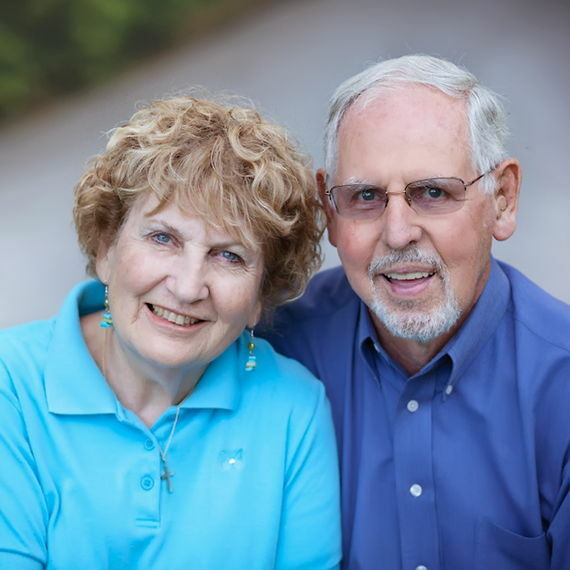 Connect with Phil & Margi! Our deep desire is to see you, God’s child, set free from the strongholds that keep you from reaching your God given destiny. Each of us is fearfully and wonderfully made and we want those who are directed to us to understand that this IS God’s FATHER HEART—to be able to experience HIS love—for walls to be broken down, and for freedom to come through healing. If this is your desire as well, we would love to hear from you! We love to teach, mentor, minister and encourage others and help them to understand the Lord’s victorious destiny for their lives. As testimony to this we have been actively involved in ministry and counseling for many years, including Margi’s seven years as a licensed clinical Christian counselor. 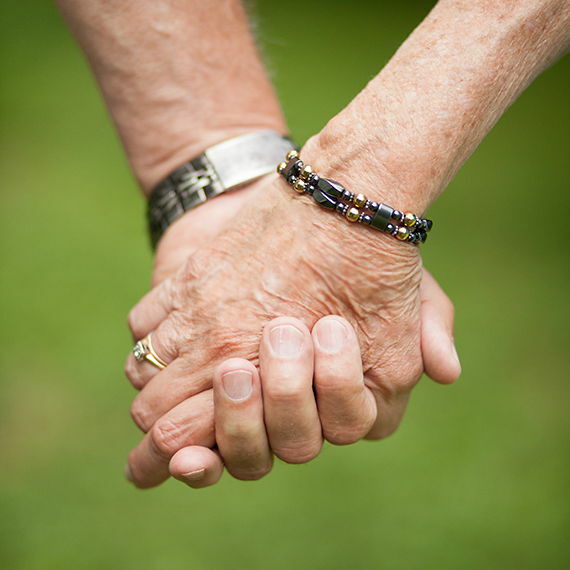 Married for over 50 years, we have young hearts and minds and loving “Mom and Dad” attitudes. While we each bring our unique perspectives and spiritual gifting into the ministry room, we are united in a God-given preparation and approach, often receiving prophetic words and pictures that deeply touch the woundedness in our receivers’ lives. We enjoy travelling and desire to see more of God’s glorious beauty by RVing through Alaska or adventuring in Australia and New Zealand. We love visiting our grandchildren (and grand-doggies), going to the beach, reading, painting and playing with our Heidi dog. In everything, our number one priority is to love the Lord with all our hearts and our neighbors as ourselves. From our first introduction to Restoring the Foundations, we recognized the great potential for deeper help for both individuals and marriages. This ministry’s integrated approach is unique and covers much needed in-depth healing. In 2000, after two years of training in the field, we joined the Healing House Network to share Restoring the Foundations on a wider stage by training churches and their counseling leaders in the US, UK and Canada. We value being partnered with other network teams with whom we can network and share experiences. We RTF Ministers, Trainers, Updaters and Seminar Leaders. 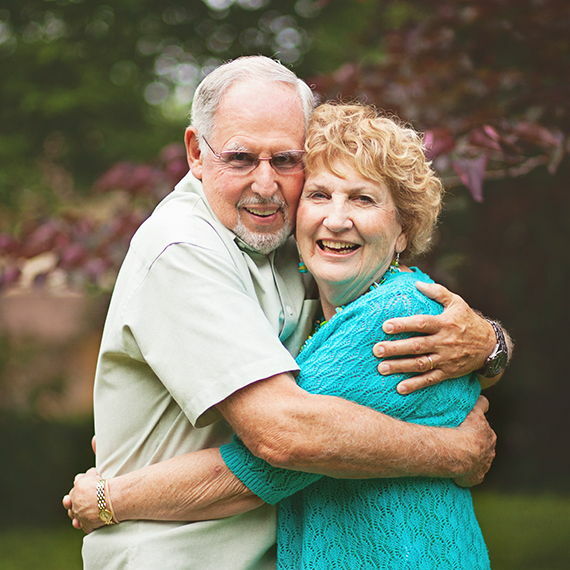 In addition to leading Introductory Seminars, Healing and Deliverance Seminars and Activation Seminars, we have developed a Marriage Retreat that uses the principles of Restoring the Foundations to Strengthen and Restore Marriages. We are, also, involved focusing on applying the RTF ministry principles to men and women caught up in sexual addiction because this is one of the greatest detriments to thriving, growing marriages. As mature believers, we have worked through many of life’s challenges—from being raised in an alcoholic and bullying home to experiencing low self-esteem and marriage and family difficulties. We have witnessed firsthand the miraculous healing that takes place to set people free from years of fear, hurts, anger, shame and control when they let go and allow the Lord to heal those torn places in their heart.